In May of 1804, an expedition commissioned by President Thomas Jefferson set out to map the newly acquired land from the Louisiana Purchase and find a connecting waterway to the Pacific Ocean for commerce. 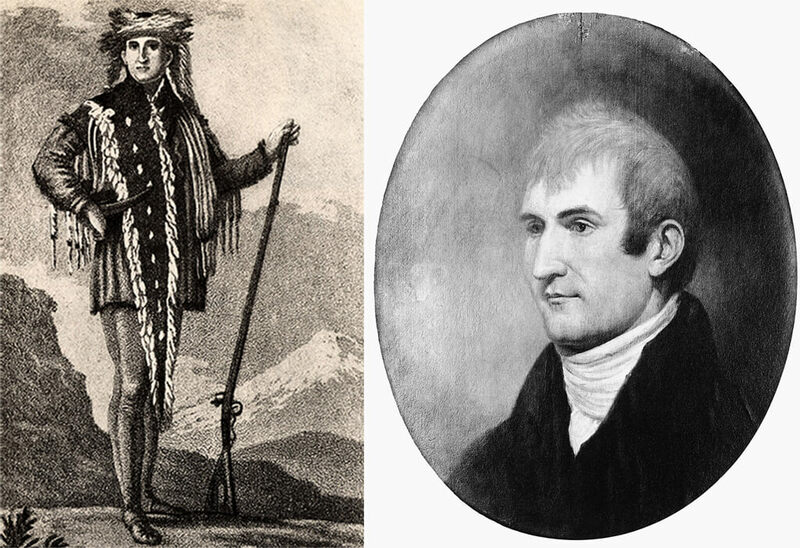 To lead the exploration, he appointed Meriwether Lewis, an outdoorsman and hunter who was 29 years old at the time, and William Clark, a 33-year-old trustworthy soldier. Together with a small team of tough young men, they set out on an expedition that would last 863 days and take them across 7,689 miles. While the history books commemorate it as a dignified exploration, there was also a lot that went down. They completely blew their budget, certain individuals broke into supplies and got drunk through the night, and when Sacagawea was nine months pregnant they had her eat the rattle of a rattlesnake to induce labor. Learn what else happened that you never learned in history class on the great Lewis and Clark Expedition. Sometimes people have too much to drink and say and do things they shouldn’t, and will probably later regret. Meriwether Lewis had one of those nights way back in 1795. A 21-year-old frontier army officer at the time, Lewis drank one too many and challenged a lieutenant to a duel. He was then court-martialed for his behavior, where his current commander decided it would be better if he was transferred to another company to avoid further disputes with the lieutenant he challenged. 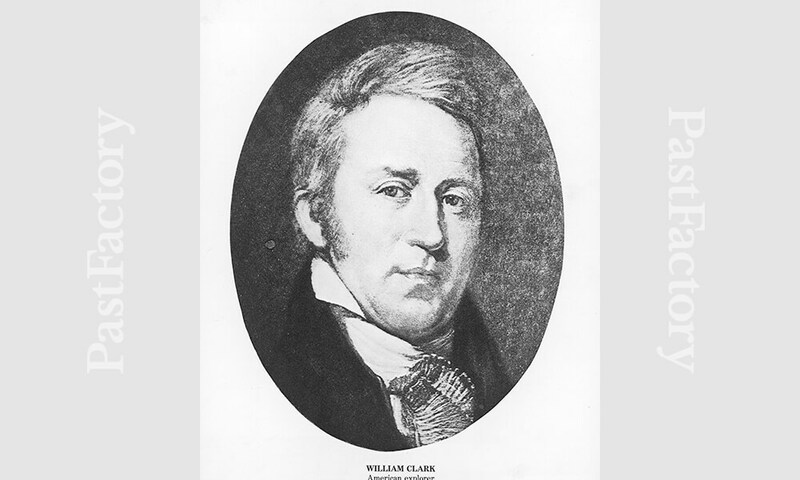 Lewis’ commander at his new company was none other than William Clark. That’s how they met. 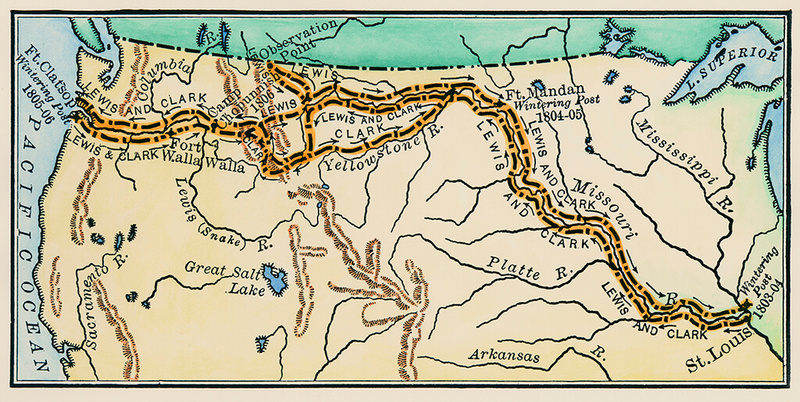 The main goal of Lewis and Clark’s expedition West was to find a proper water route from the St. Louis area to the Pacific so they could expand their territory and trade. They were also exploring the newly-acquired land from the Louisiana Purchase of 1803, documenting the landscape, plants and animals along the way, but this was secondary. A spy for the Spanish, U.S. Army General James Wilkinson, contacted the governor of New Mexico and alerted him of the intentions of Lewis and Clark’s expedition. 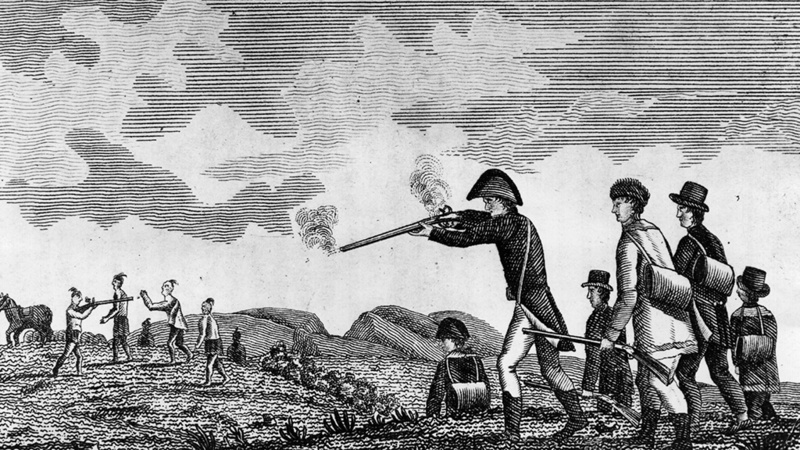 Following his suggestion, the governor sent out four groups of Spanish soldiers and Comanche Indians to capture the two gentleman and halt the expedition. 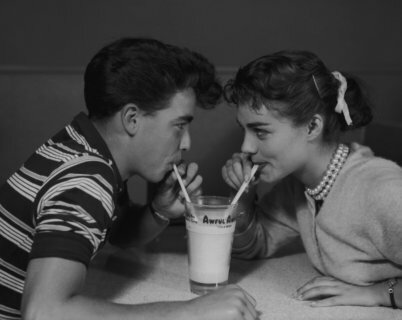 However, they never crossed paths. Lewis and Clark didn’t just bring a ton of weapons and ammo on their expedition, they brought the largest arsenal that had ever been taken west of the Mississippi River. Before heading out they stashed knives, rifles, muskets, pikes, tomahawks, over 400 pounds of lead for bullets and 200 pounds of gunpowder. If this sounds like a lot to travel with, it’s because it is! They didn’t use any of their weaponry until their journey back home when they encountered a tribe of Blackfeet Indians and opened fire, killing two. Not only did they not need the ammo, only one person died on the remarkable journey. In early 1805, Sacagawea was nearing the time of birth in her pregnancy with her son Jean Baptiste Charbonneau. The evening before his birth, it was announced that the party would be leaving North Dakota early the next morning to continue on their expedition. 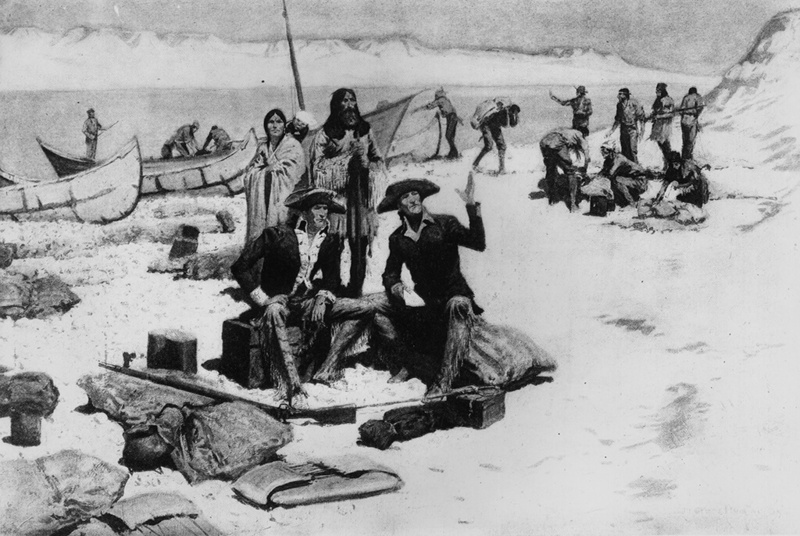 Since President Thomas Jefferson commissioned the expedition, which he chose to be led by Lewis and Clark, he also selected the men that would join them on their journey. Jefferson enlisted a core of “Nine Young Men” for the job. Their job would be to establish trade and U.S. sovereignty over the Indians. One of the men who joined the expedition was Private John Collins. He caused some trouble along the way. On June 28th and 29th he was the first to be held on trial during the expedition. While he was on guard duty, he broke into the supplies and drank alcohol until he was drunk. He invited Hugh Hall to join him, which he did. Both men were punished with lashings. Growing up, Meriwether Lewis lived a few miles from Thomas Jefferson. 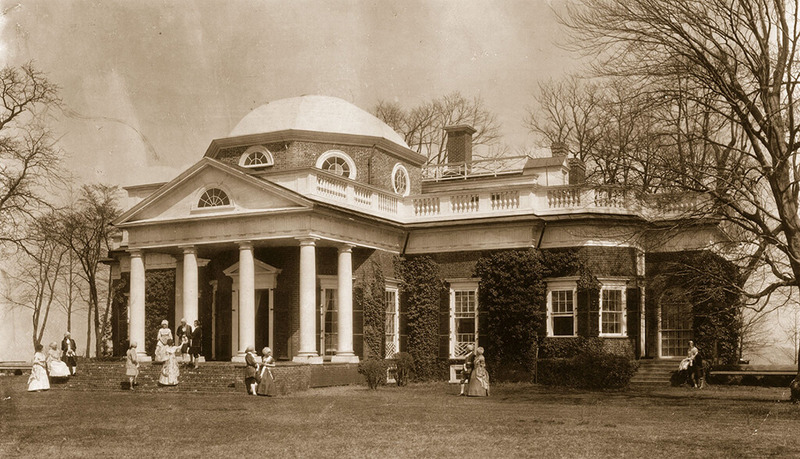 Lewis grew up on a plantation in Virginia nearby Monticello where Jefferson lived. When he became President of the United States, Jefferson asked Lewis to be his presidential secretary. Lewis accepted. 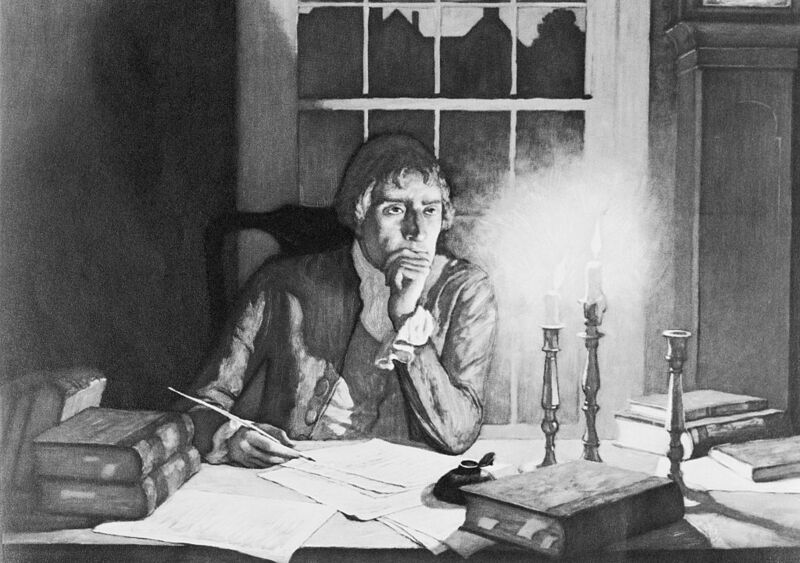 When Jefferson showed interest in an expedition to the West, he sent Lewis to Philadelphia to study botany, celestial navigation and medicine to prepare. He had great faith in Lewis and the pair grew close while working in the White House together. 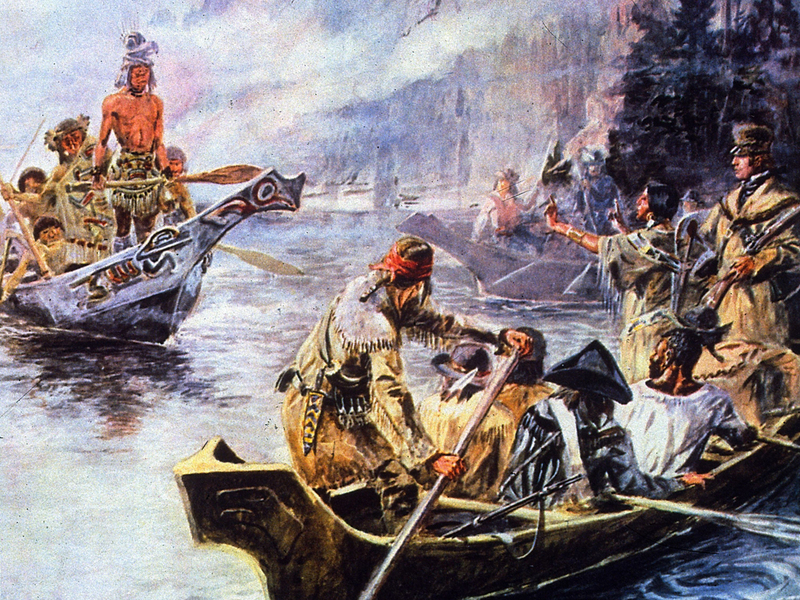 Thomas Jefferson sent Lewis and Clark out on the expedition following the Louisiana Purchase to discover a waterway connection, establish US claim of the land and begin trade and peace agreements. The entire expedition lasted 863 days, traveling 7,689 miles. Initially, congress approved $2,500 for the journey. But when the group came back, they had spent $38,722.25, a reported 15 times the original amount. 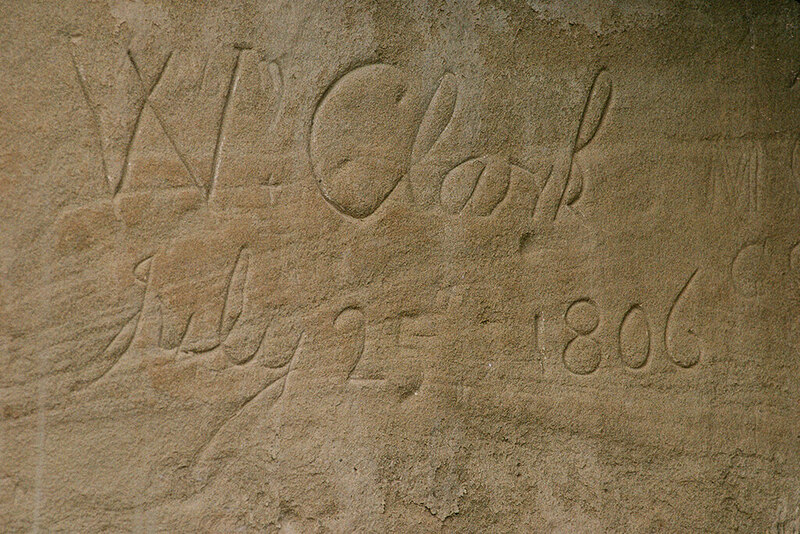 After Clark came back, two months passed before he reported to congress on his discoveries. When he did stand in front of him, he summed up the entire expedition in one sentence! He then had to follow up with a lengthy explanation as to how they spent so much money. You might remember the earlier story of a drunken Merriwether Lewis challeneging a lieutenant to a fight. Well karma came back to nip him in the rear, quite literally. While the expedition was headed home, a man they enlisted to help on the trek shot Lewis in the rear end. 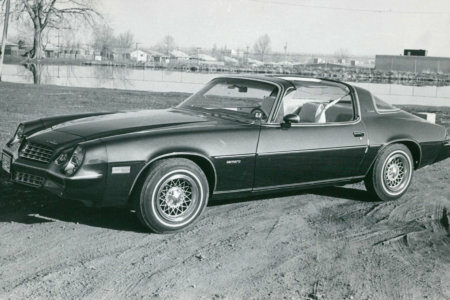 The man claimed that he mistook the explorer for an elk, and took the shot. Luckily, Lewis wasn’t seriously wounded, but had to lay on his stomach while the expedition carried on down the Missouri River. 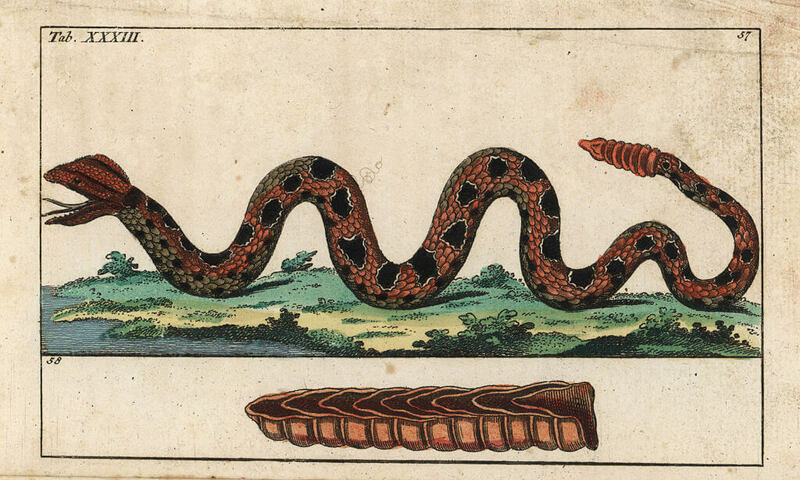 While other members of the group suffered illness, injuries, and snakebites, only one member of the expedition died. They believed Sergeant Charles Floyd died from his appendix bursting in August 1804 while they were passing through Iowa. 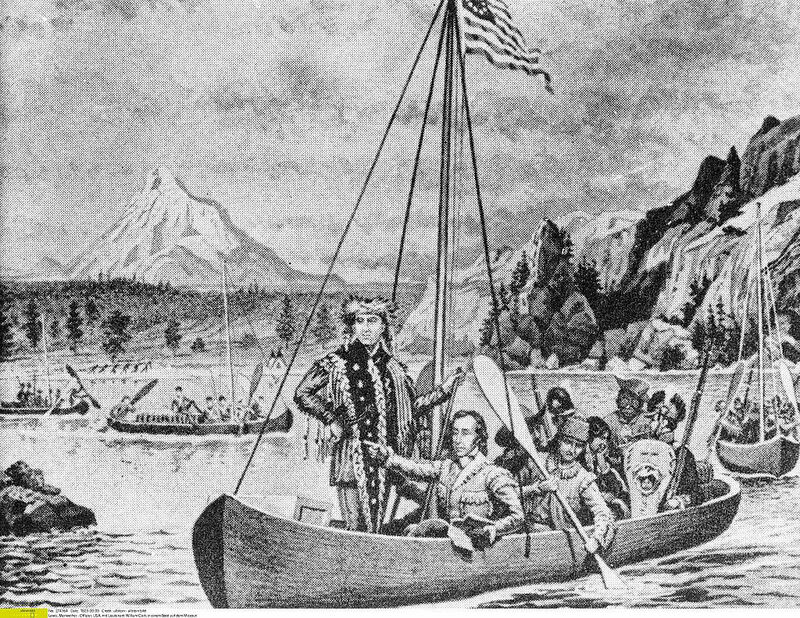 Lewis and Clark largely didn’t receive any acknowledgment for their expedition for nearly a century. In fact, their journey didn’t even make it into most history books in the 20th century. 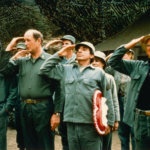 However, by the 1980s Americans became familiar with the story and the explorers. One person who still didn’t receive proper recognition was Lewis’ slave, York, who was also on the expedition. 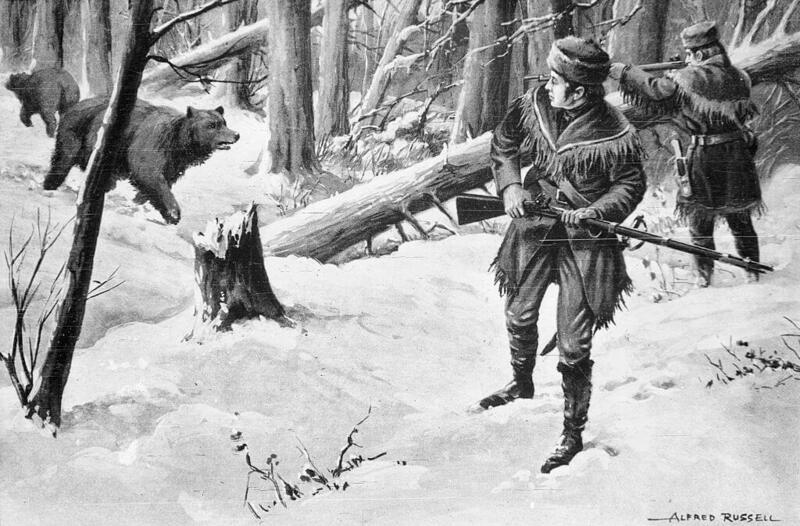 York’s biggest contribution was his hunting skills, which provided the expedition with food and nourishment. York was dark skinned and tall, and made quite the impression on the frontier tribes they encountered in North Dakota. 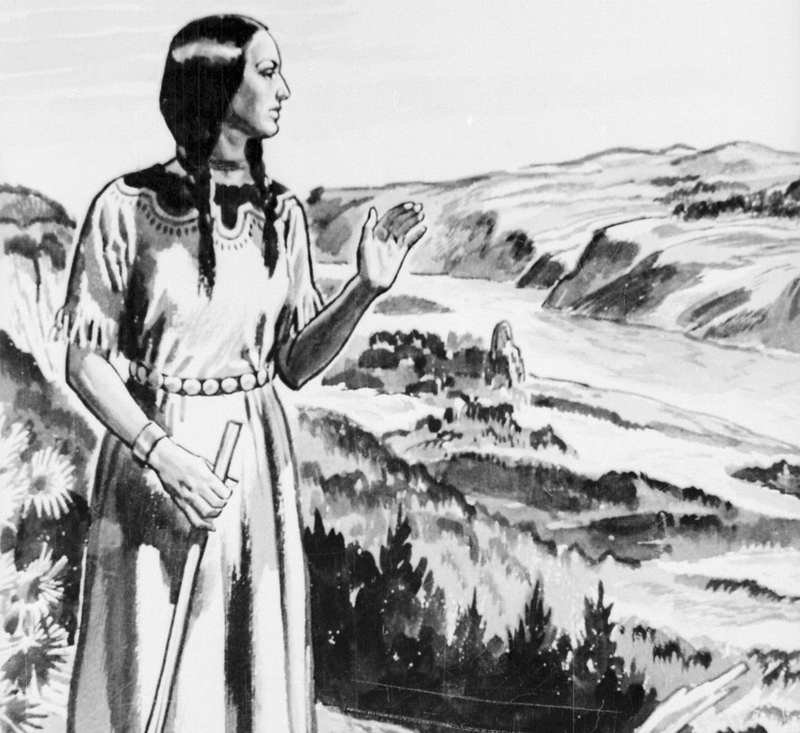 Sacagawea notoriously helped lead Lewis and Clark on their expedition, using her communication skills, as well as her native knowledge of the land. 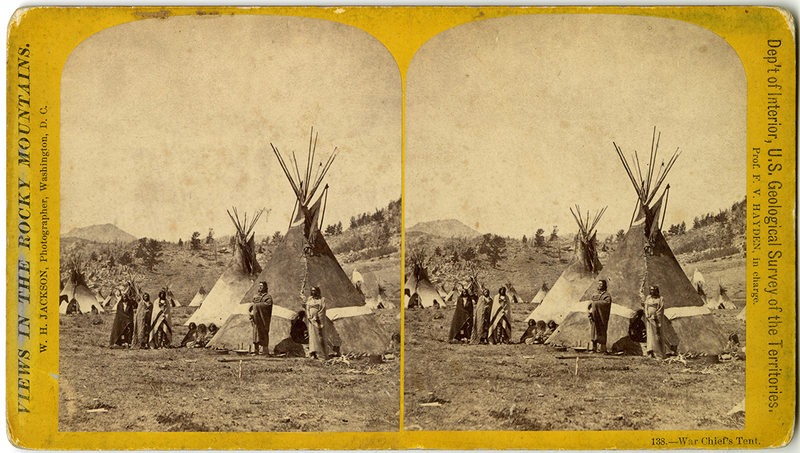 In 1805, the expedition crossed paths with a band of Shoshone Indians in a tense encounter. The young Sacagawea stepped in to communicate between the two parties. When she spoke to the head chief of the tribe, she discovered that it was her long lost brother. 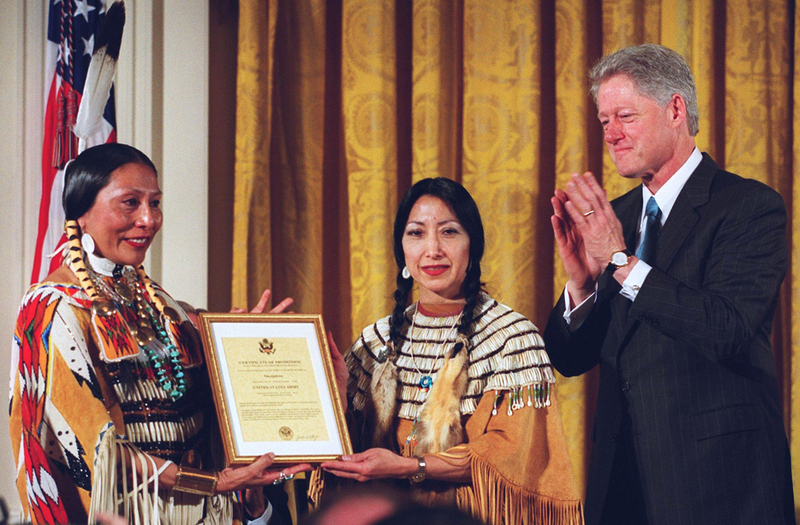 Sacagawea hadn’t seen or heard from her family in five years since she was kidnapped from her tribe. 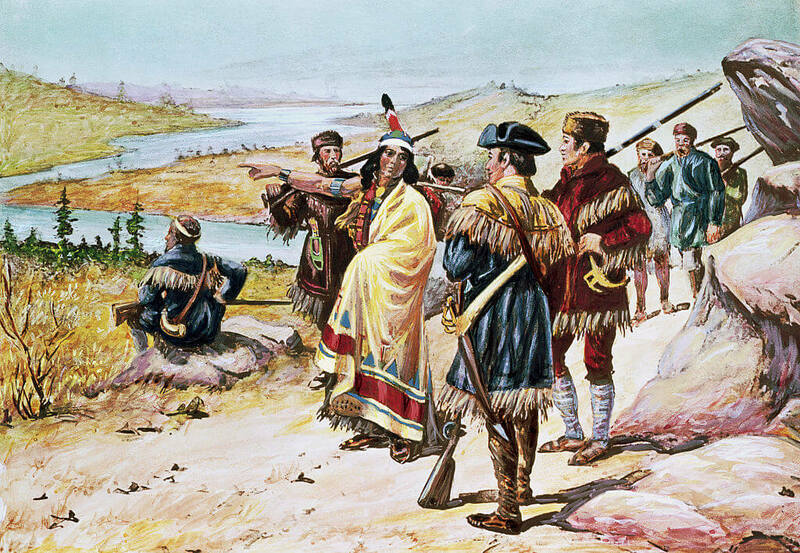 Now traveling with Lewis, Clark, her husband, and her newborn son, seeing her brother again must have been an incredible moment for her and everyone who witnessed it. In the early 19th century, the West was literally the wild frontier. No one knew what was out there, and what they might encounter. 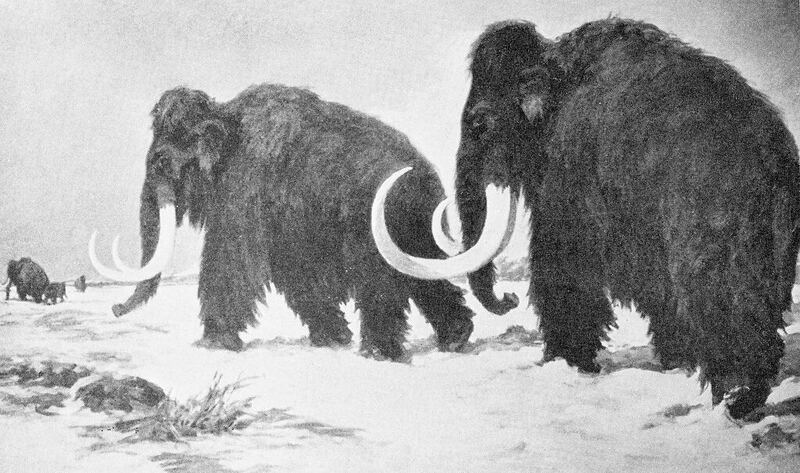 When Lewis and Clark approached the Rock Mountains, they believed there was a chance they’d run into wooly mammoths along the way. While it’s understandable that Lewis and Clark had no idea what was out there, and therefore anything seemed possible, it’s funny to think that they believed they would encounter an animal that went extinct around 1650 BC. Even before he set out on the expedition, Lewis suffered from depression, and often experienced mood swings. This would cause him to drink too much, spend too much money, and act erratically. Although people witnessed his episodes they still considered him to be an equipped leader who could handle anything. However, twice he was stopped from taking his own life while on a journey to Washington in 1809. Imagine what it would be like traveling with a man who has a gun by his side, ready to take his own life. 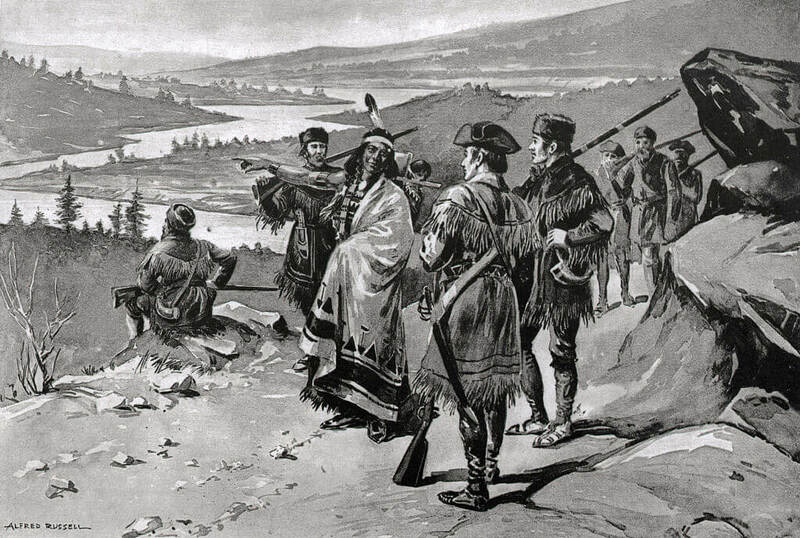 Sacagawea gave birth to her son Jean Baptiste in 1805, in the middle of Lewis and Clark’s expedition. As a newborn who needed to stay with his mother, the boy came along on the journey. 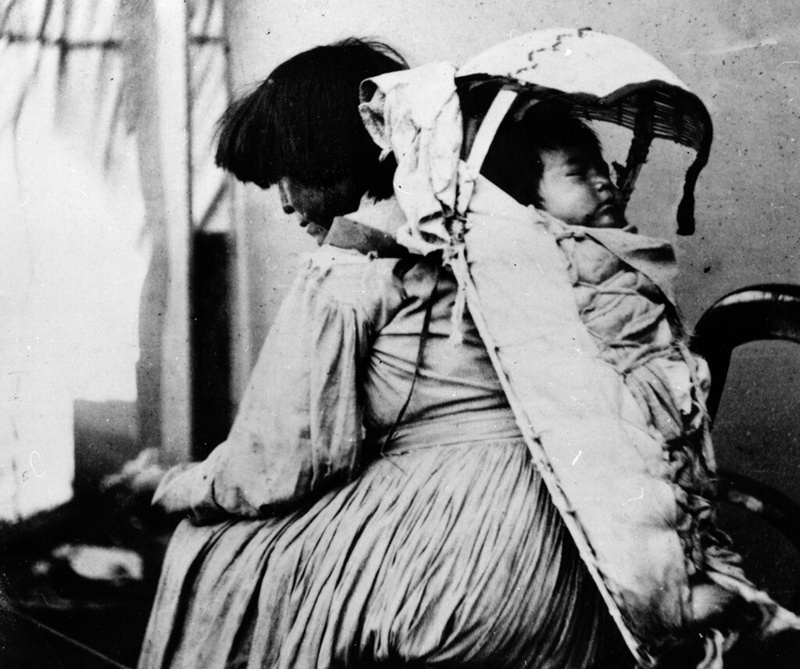 Clark enjoyed having the children along for the expedition, and particularly liked Jean Baptiste, whom he called “Pompy.” When Sacagawea was preparing to leave the expedition, Clark offered to adopt her son. 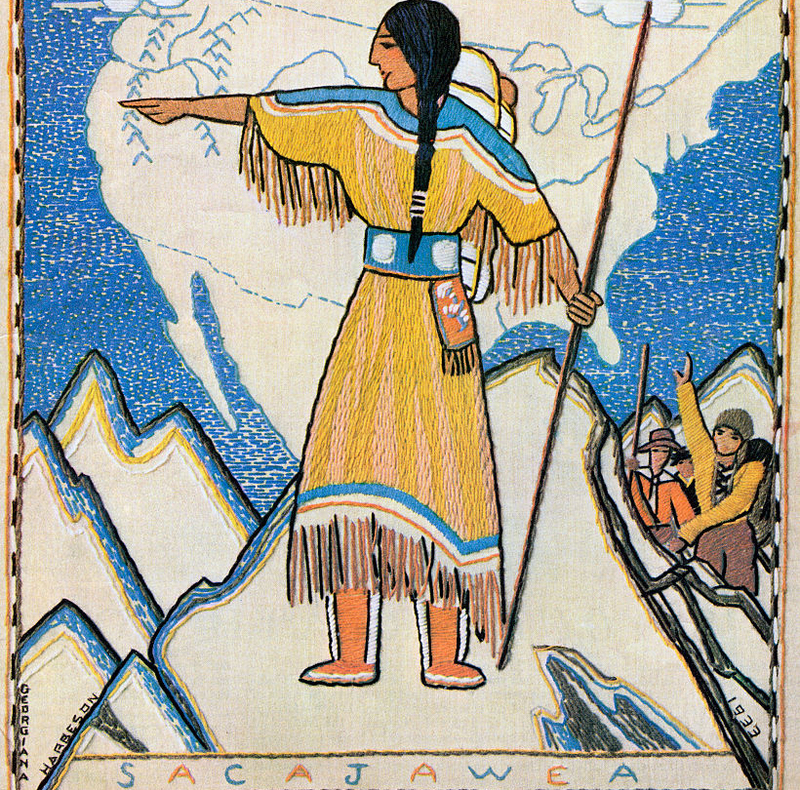 Sacagawea declined but allowed him to pay for his education in St. Louis. In 1812, when Sacagawea passed away, Clark became the legal guardian of Jean Baptiste. 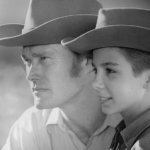 He went on to lead an incredible life, carrying on his mother, father, and adopted father’s interests. He traveled around Europe and became a trapper (like his birth father) and wilderness guide. Prone to depression and thoughts of suicide, Lewis’ condition only worsened in 1806 when he got back from the expedition. The position of governor of Louisiana was too much for him to handle, and everything seemed to be falling apart. Then, in 1809, he was found dead. 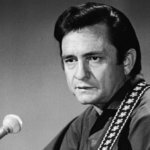 Lewis’ body was discovered in a cabin off the Natchez Trace. 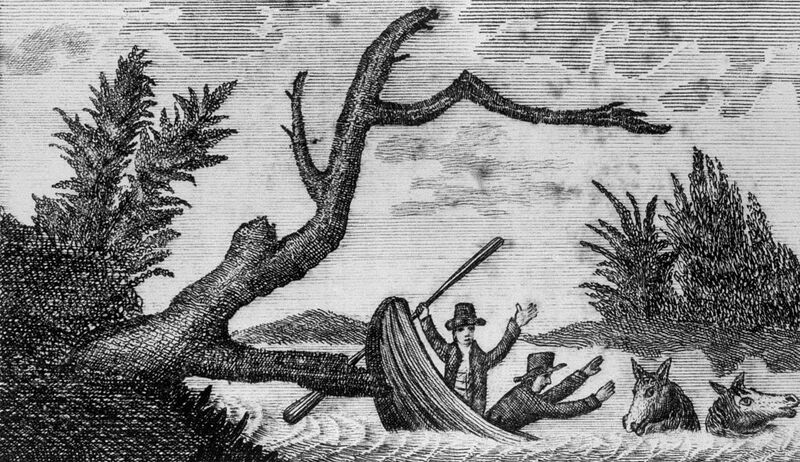 He was shot in the head and in the chest, It was assumed that the explorer was murdered, however, those close to him believed that he died by suicide. Slaves weren’t given the right to vote until 1870 when the fifteenth amendment was adopted and it wasn’t until 1920 that women were given the same right. 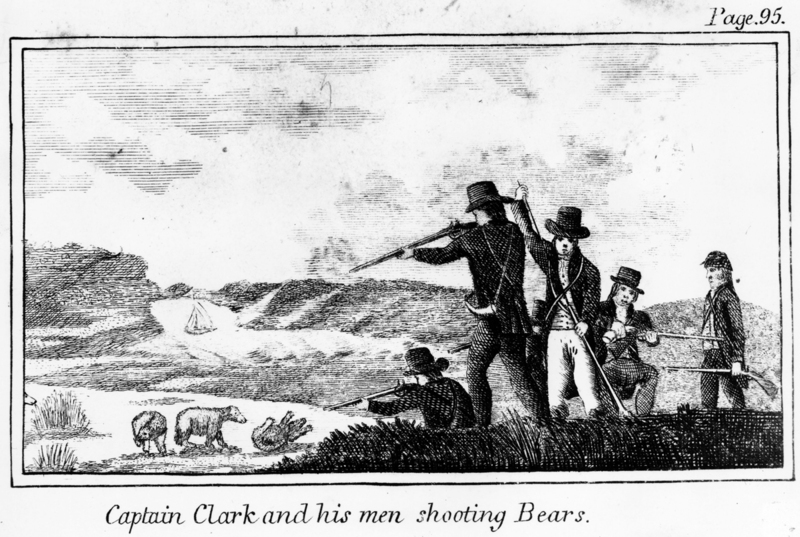 However, Lewis and Clark saw things differently in their party of explorers. When deciding where they would spend the winter in 1805 and 1806, the two captains allowed York, a slave, to vote, as well as Sacajawea. 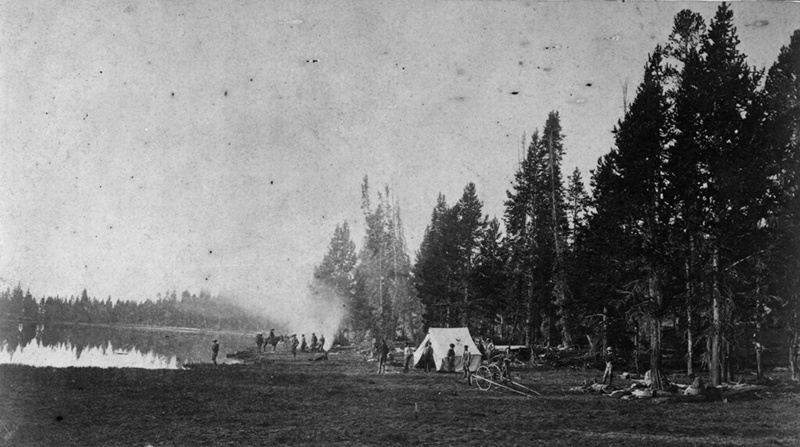 After everyone voted, it was decided that the party would camp on the south side of the Columbia River. Other than establishing trade and a water system for commerce, one of the main goals of the trip was to discover what was out West. This included plants, animals, and people. In their journals, Lewis and Clark described what they came across, and often provided things with funny names. 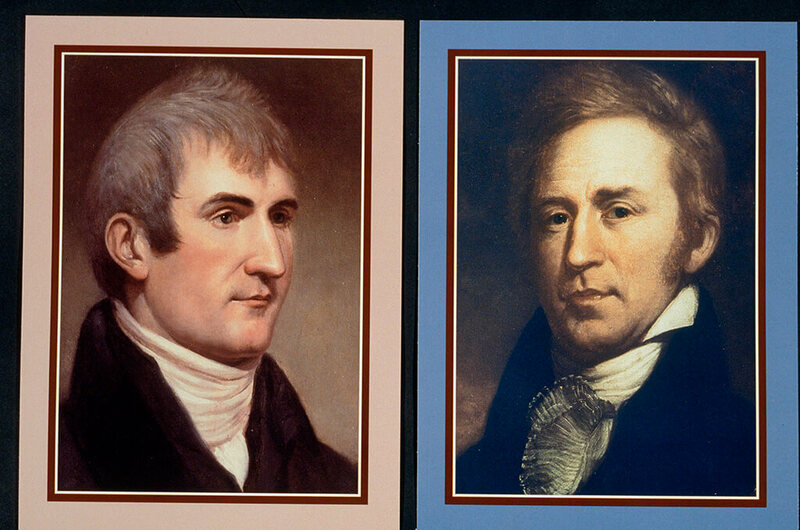 When they started the expedition, William Clark was 33 years old, and Meriwether Lewis was 29 years old. The two young men were appointed to a great task, and took it on bravely and whole-heartedly. However, on his 31st birthday, August 18th, Captain Lewis wrote in his journal, scolding himself for being lazy. He then vowed to dedicate the rest of his life to helping other people. It’s ironic that someone who was traveling around the continent in uncharted territory would believe themselves to be indolent. 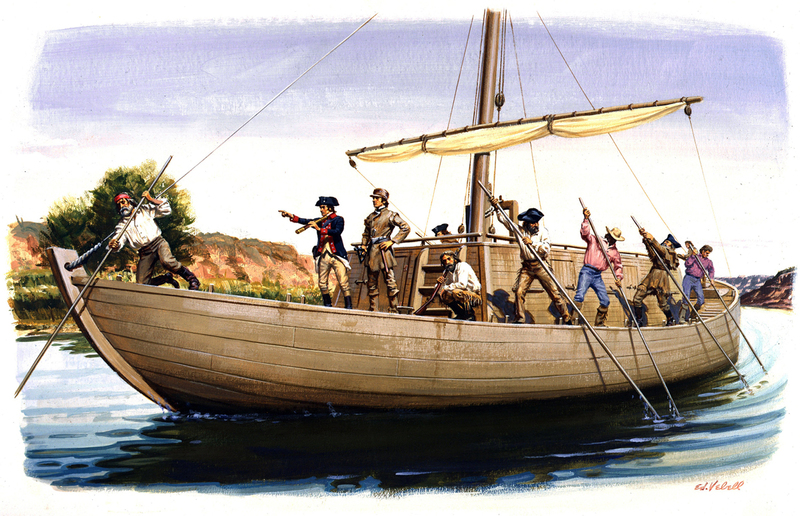 The main purpose of the expedition that Thomas Jefferson commissioned was for the corps to find a continuous waterway that connected all the way to the Pacific Ocean. The journey took two years, four months, and ten days, and they discovered that there wasn’t in fact, a river flowing all the way to the Pacific. They did, however, locate an Indian trail that connected the upper end of the Missouri River to the Columbia River, which then ran to the Pacific Ocean. Their dutiful mapping of the area made it easier for others to retrace their steps and establish trade. Before Lewis and Clark set out on their journey, US Mint created silver medals that featured a portrait of Thomas Jefferson. It also had a note about friendship and peace. The parties would distribute these medals, awarding them to chiefs and tribal leaders who communicated and traded with them. 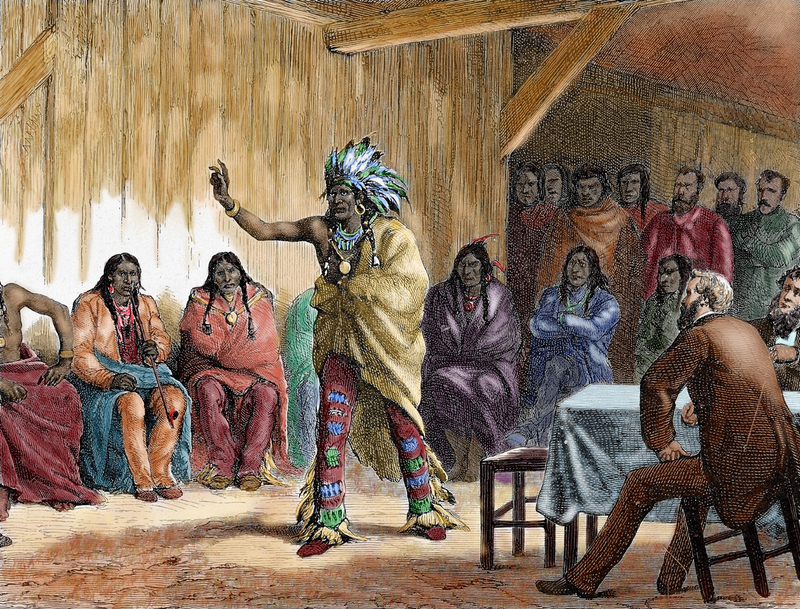 It was highly important for Jefferson to establish a U.S. claim on the land before Europeans arrived, and they wanted the trust and help of the tribes in doing so. Jefferson wasn’t the first to do this. Europeans had also gifted North American Indians with peace offerings. 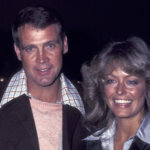 When he returned from the expedition, Clark married Julia Hancock. Together they had five children. The first child that was born was a boy, who they named Meriwether Lewis Clark, Sr. after his late expedition partner, who died the same year, in 1809. 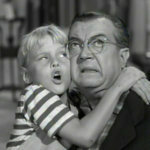 When his first wife Julia passed away, Clark married her first cousin, and had three more children. He’s also rumored to have fathered a child with a sister of a chief. Also serving as a guardian to Jean Baptiste, Clark had quite a few children, although it was very common during the time. Surprisingly, the members of the expedition ate pretty well while on their journey. With the help of Sacagawea, the team was able to get ahold of corn, squash, and beans form the Mandan and Hidatsa Indians. While in North Dakota, they hunted buffalo, elk, deer, and antelope. They enjoyed the game so much, the men reportedly ate up to nine pounds of meat per day while they traveled through North Dakota! Lewis decided to bring his dog along on the expedition that ended up lasting 863 days. The Newfoundland breed was named Seaman. 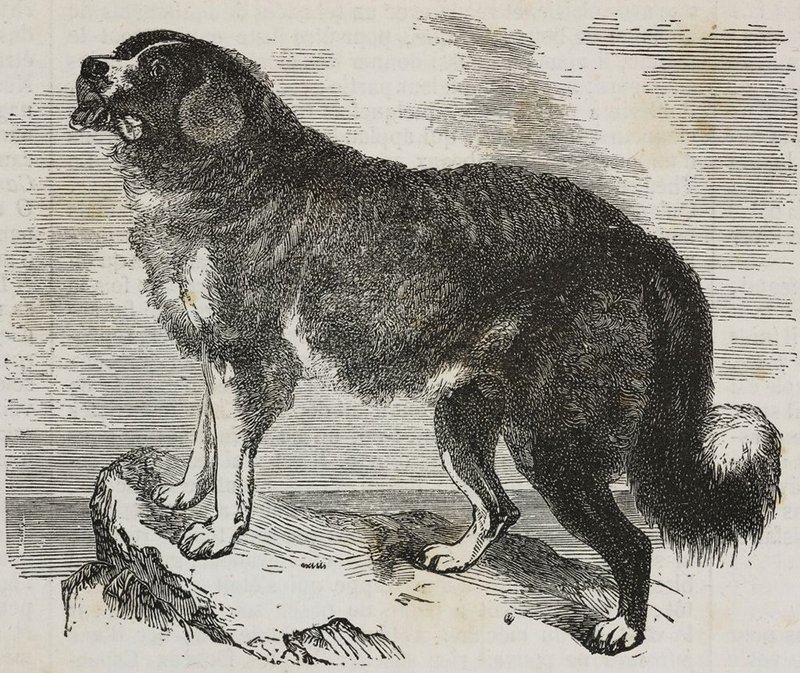 It’s believed that Lewis purchased the dog for $20 while in Pittsburgh, waiting for the expedition’s boats to be finished. The Newfoundland breed is known for being smart and good at swimming, but it’s unknown as to whether or not this was why Lewis selected the dog, or if the dog just caught his eye. Of course, with all of the meat that they were able to access in North Dakota, expedition members needed salt to preserve it. 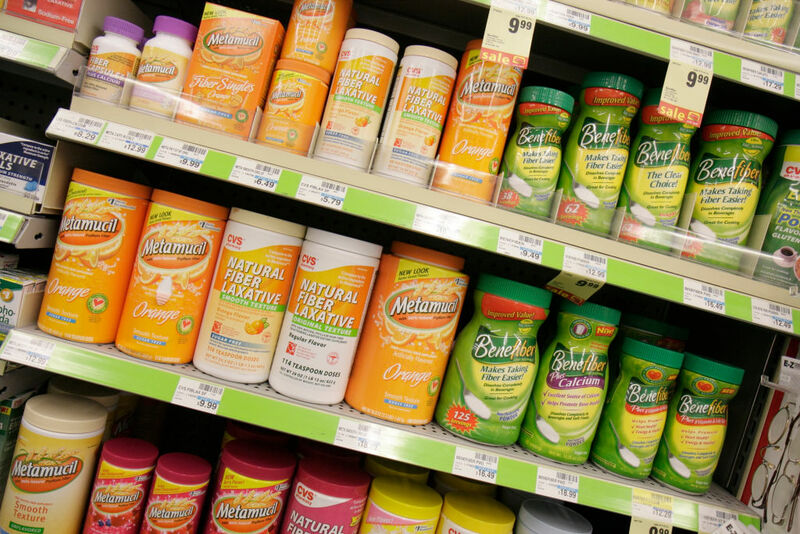 This would become essential during the winter months of their journey. With the vast amount of meat they had, however, they went through their salt supply quickly. Soon, they resorted to making their own. 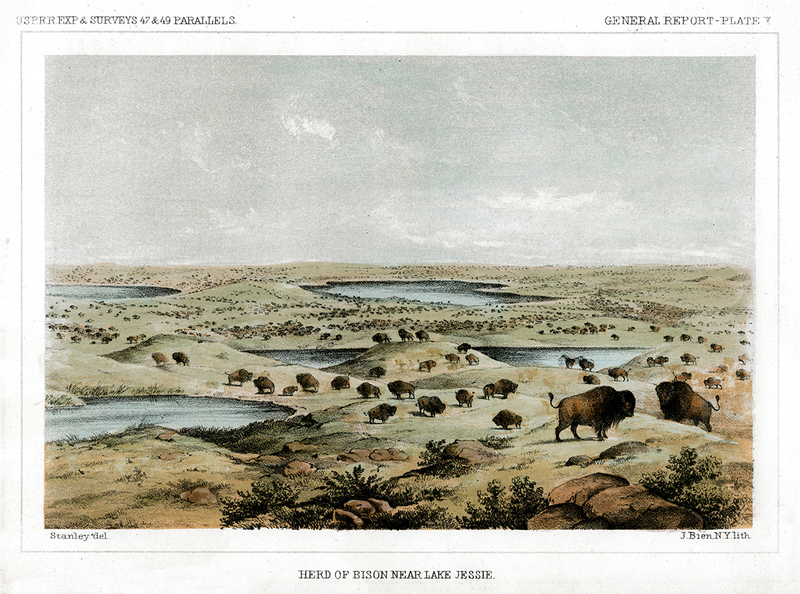 In August of 1805, the expedition entered the Rocky Mountains and reached the Three Forks of the Missouri. 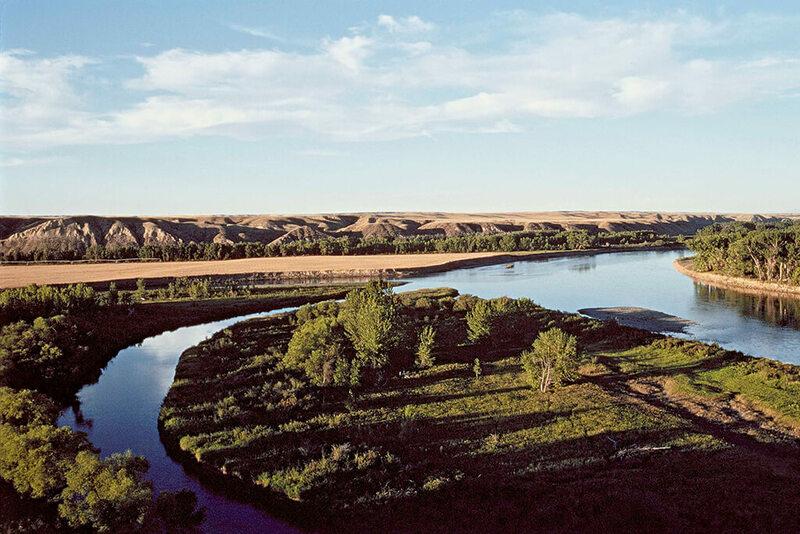 Here, three flowing rivers fed into the Missouri River. The current was strong, and it was extremely difficult for the crew to paddle upstream. They ended up needing two more dugout canoes to be made in order to cross. While there, Lewis and Clark named the three rivers Jefferson, Gallatin, and Madison, after the top government officials in Washington. They continued their journey up the Jefferson River. In his writings, Lewis described how skilled his dog Seaman was at hunting squirrels, which he would then fry and eat. In fact, Seaman would often make it into Lewis’ documentation of the journey. He would often wander off and explore on his own. He even befriended a buffalo calf that followed the dog until they boarded a boat. At one point, the Shawnees wanted to purchase Seaman from Lewis, and offered him three beaver skins for the dog. Lewis refused. 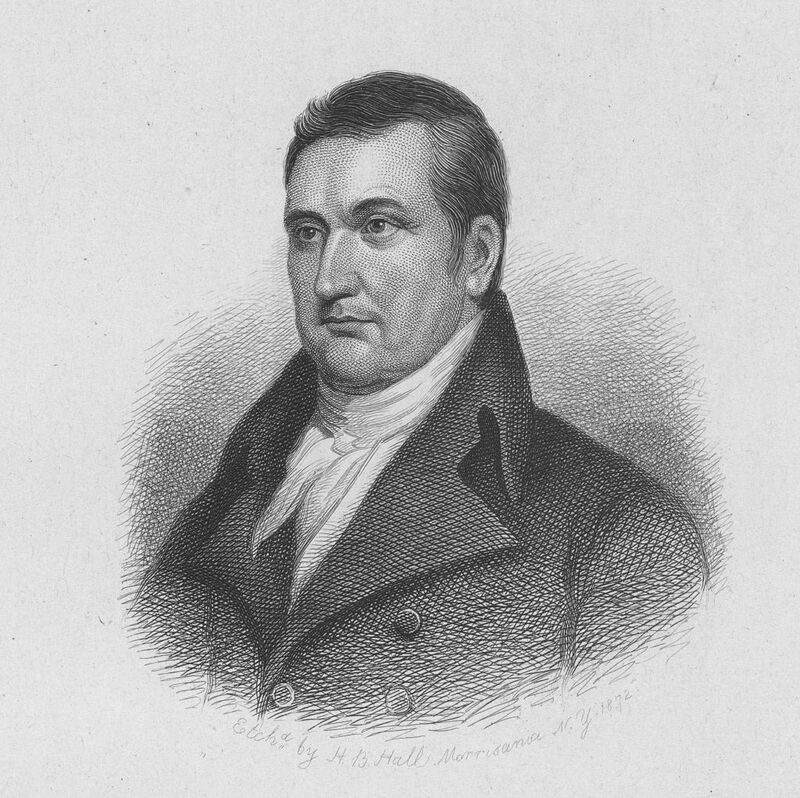 Meriwether Lewis meticulously journaled all of his experiences, findings, and observations while on the expedition. This was needed to report back to Jefferson at the end of the expedition, but mostly, he did it for leisure, often including his opinions and feelings. While historical documents have shared quotes from Lewis’ journals, they have never been published in their entirety. 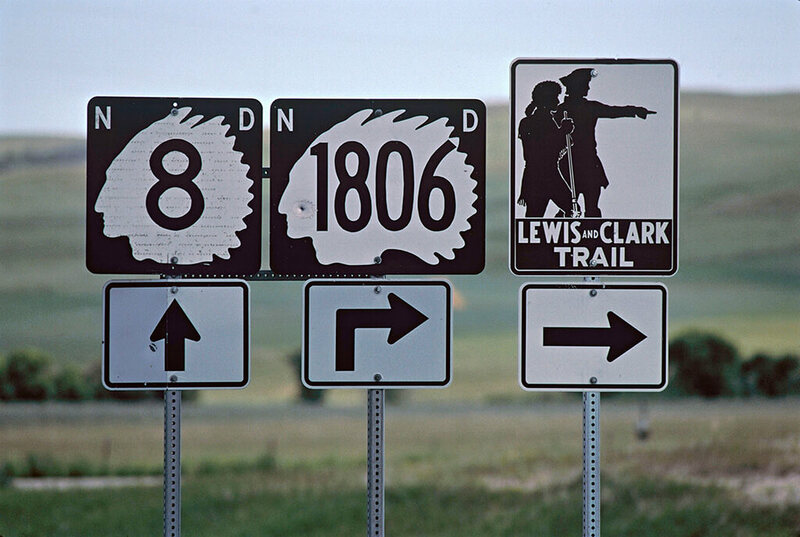 Altogether, there are more than 5,000 entries from 1803-1806, authored by Lewis, Clark, and unknown parties. During the expedition out to the Pacific Coast, there was a small problem that came up. 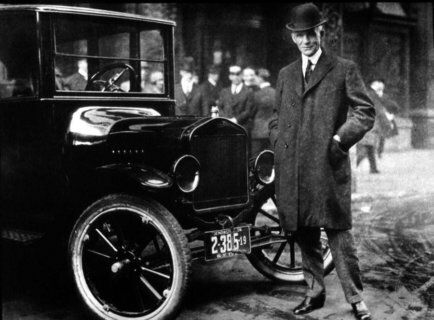 The Secretary of War Henry Dearborn didn’t like to share. Since he was the one responsible for the expedition, he denied Lewis permission to share command. As a result, Lewis became second-in-command, but they still referred to each other as captain. Them calling each other captain was a sign of respect and it was to hide Clark’s subordination from the rest. We mentioned earlier that the men on the expedition had a budget of only $2,500, but they ended up passing that. Their orders were to “the most direct and practicable water communication across this continent, for the purposes of commerce.” That’s when they began to gather men for the team. They called it the Corps of Discovery and had 33 young and unmarried men. All of them were expert woodsmen that got five dollars a month in exchange for their work. Of the 33 men that set off for the expedition, there was a select few of them that all hailed from the same location. That location was Louisville, Kentucky. Approximately one third of the Corps of Discovery were from there. Thus, prompting them to come up with a less than savvy nickname of Nine Young Men From Kentucky. It wasn’t the worst but it could have been better if you ask us, but this was back then so we can’t be too hard. 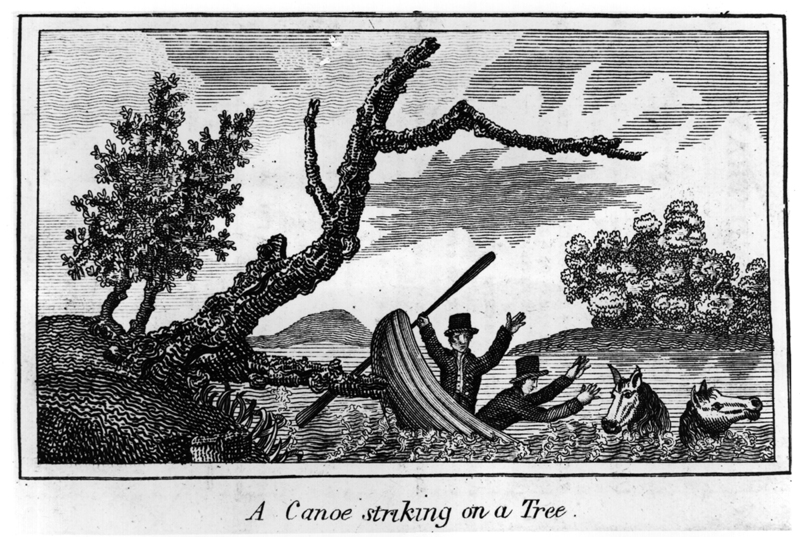 Lewis and Clark must have been very confident in their abilities and woodsmen. As part of the rest of their arsenal, the two brought only a single air rifle for protection. It was a Girandoni air rifle that was state-of-the-art back then. It was a repeating rifle that could fire two dozen shots in a matter of seconds. The Austrian army used this weapon and it was useful for hunting as well. However, Lewis and Clark mostly used it to impress or threaten. 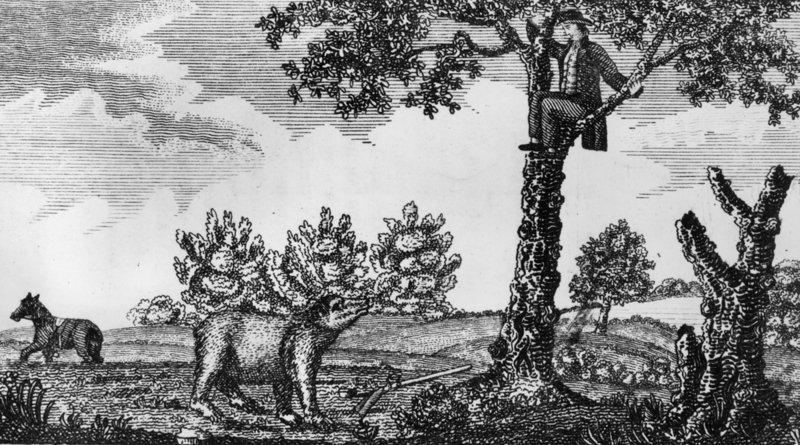 Why was Thomas Jefferson so bent on making the men come back with big animals like the wooly mammoth? Too bad he didn’t know they had already been extinct for quite some time, but a French naturalist by the name of George-Louis Leclerc, Comte de Buffon pushed Jefferson to ego mode. 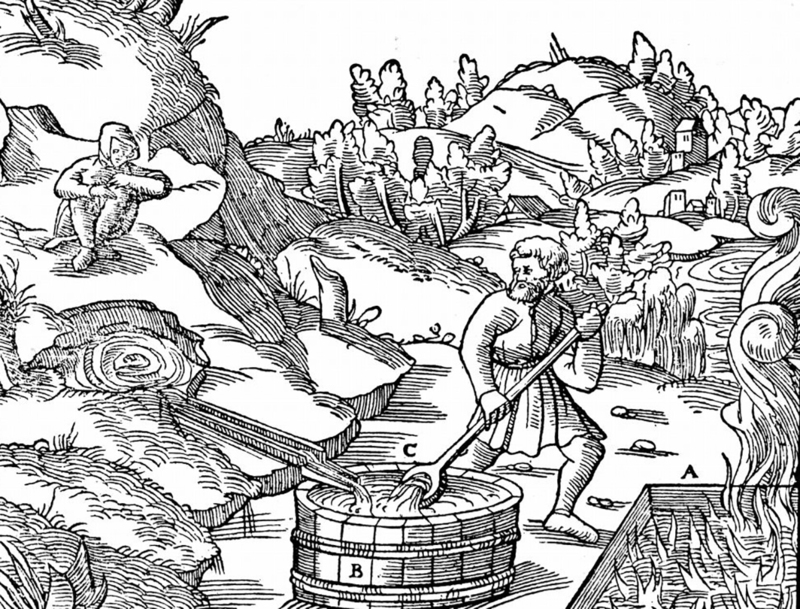 The Frenchman wrote a popular book that claimed the New World paled in comparison to the Old World. That prompted Jefferson to urge his men to come back with the huge beasts to disprove Buffon’s theory. Thomas Jefferson was keen on disproving that Frenchman. If it wasn’t that, he was just overall a very ambitious person. Not only did he want the men to return with extinct animals, but he wanted them to find an entire mountain made of salt. 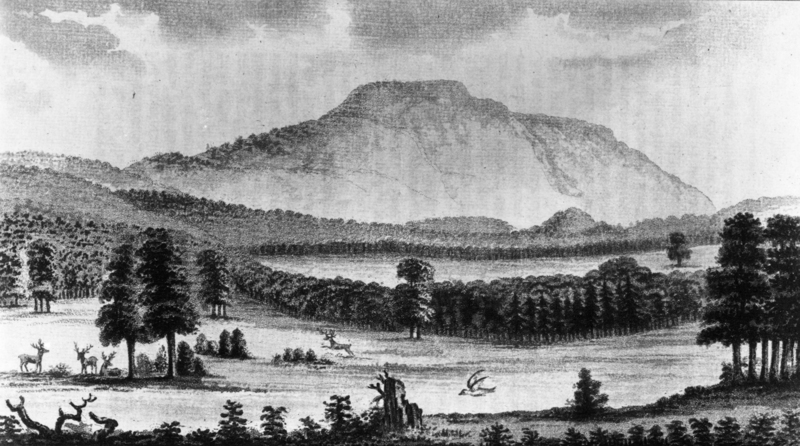 At the time, salt was a hot commodity so it would have made it a valuable export for the U.S. Jefferson just had a poor understanding of what the mountains were like and was probably referring to the brine-crusted formation near what’s now Salina, Oklahoma. The expedition men couldn’t bring back everything that the ambitious Jefferson requested, but they still managed to return with some decent goods worth while. This included various animal horns, seeds, soil samples, bones, and pelts. They also brought four magpies, a prairie dog, and a sharp-tailed grouse. Unfortunately, three French hens, four calling birds, and two turtle doves couldn’t make it back. Still, what they managed to bring back was quite the accomplishment if you ask us. Do you remember York? Well, he was a super popular guy with the Native American tribes that the Corps of Discovery came across. This might be due to the fact that they never encountered a man with such dark skin. 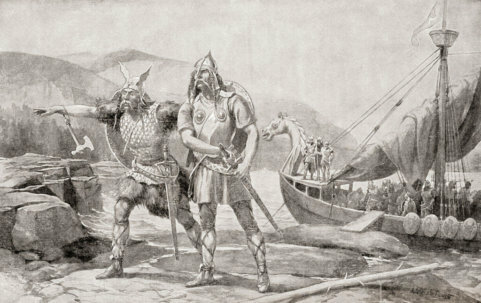 Many of the Native Americans believed that York carried magical powers. 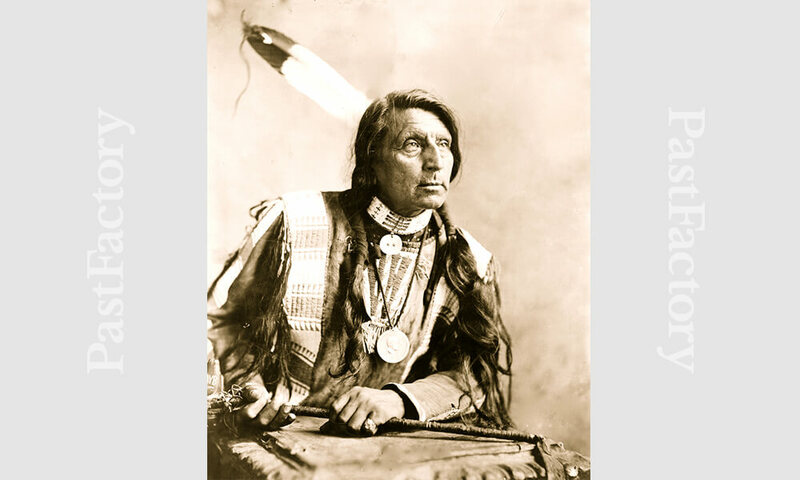 One of the stories is that he escaped slavery after the expedition and joined the Crow Indians. Some story that must have been to hear. Apparently, everyone loved York including Bill Clinton! York was Mr. Popular we guess and probably did have magical powers like the Native Americans thought. 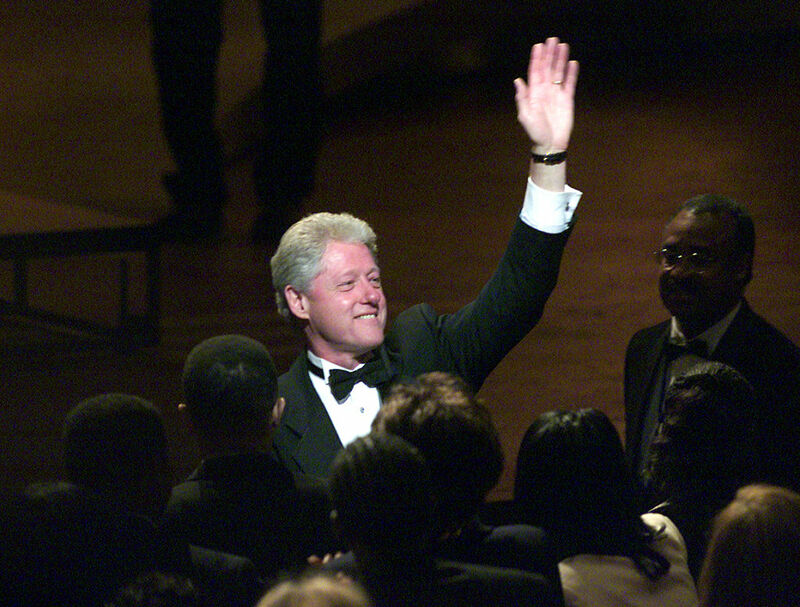 In 2001, America officially recognized his help towards American history. That’s when President Bill Clinton named York an honorary sergeant of the US Army. That’s quite the posthumous achievement. It’s also great that Clinton recognized him for his efforts and all the contribution he provided the expedition. Great job for York. Since the boys would eat pounds of meat in a single day, they needed to get that out of their system with the powerful, mercury-laced laxatives. No way you’re eating nine pounds of meat today and telling the story. They called it Rush’s Thunderbolts. Thanks to the high potency of mercury in Rush’s Thunderbolts. Researchers have been able to trace the Corps of Discovery’s footsteps by finding mercury deposits found in the soil. That’s one way to track someone. Have you ever played the game of telephone? Where you go down a line and tell someone something and they have to do their best to remember and tell the next person and when it gets to the end, the last person has to reveal what the original message was? That’s basically what Sacagawea was doing when she had to translate for Lewis and Clark. She translated conversations into Hidatsa for her husband, who would then speak the message in French to the Corps of Discovery member Labiche, who then said it to Lewis and Clark. Sacagawea’s efforts did not go unnoticed. Much like York did, she got her recognition in a tremendous way. 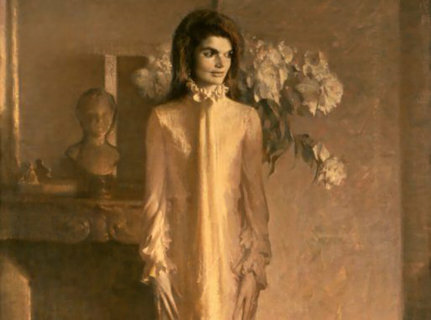 She got adopted as a symbol by the National American Woman Suffragette Association. They used a good argument for it too. They said that her participation in decision-making for the Corps of Discovery was a prime example of women using their innate right to vote. That does make plenty of sense when you think about it after all. 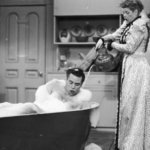 Being a women back in the day (and even still today) wasn’t the best. We know that they couldn’t vote but that was just the tip of the iceberg. They also basically didn’t have any rights and had to do whatever they were mandated. For that reason, Sacagawea never got her just due when she was supposed to for helping the Corps of Discovery. Being a woman stripped her of all the land and money she was entitled. Instead, it went to Charbonneau. 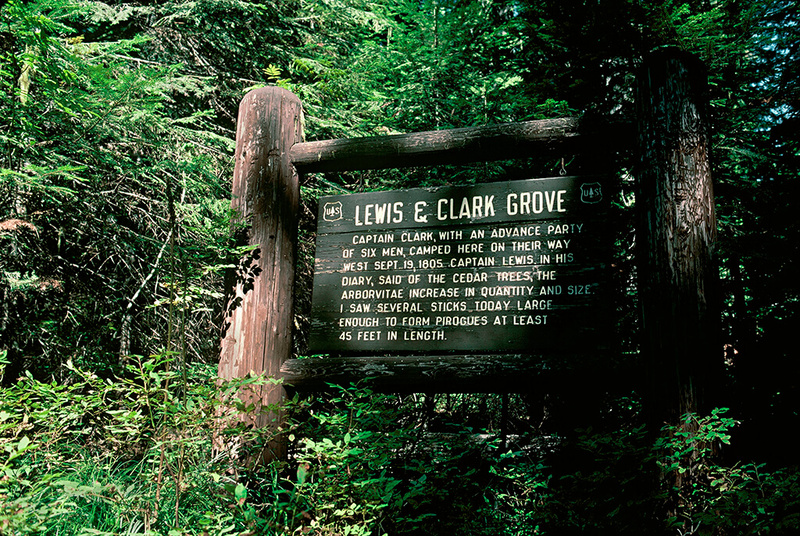 At a certain point of the expedition, many thought that Lewis and Clark had passed away. They had stopped sending back specimens and findings and a year had already went by. Many would probably think the same today, especially since they didn’t have any real forms of high tech communications. What they thought was that a bear had mauled them. That makes sense because bears are brutal animals and it can be hard to evade them.